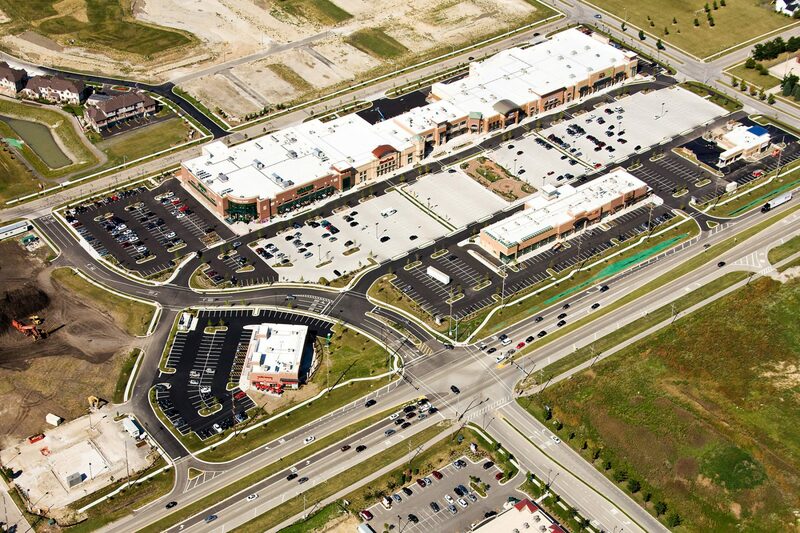 Springbrook Prairie Pavilion, a 280,000 SF retail development, is leased to sought-after tenants including Whole Foods Market, HomeGoods, Nordstrom Rack, World Market, Bank of America and Chase Bank. Other prominent retailers at this intersection include Costco, Lowe's and Home Depot. Springbrook Prairie Pavilion, located east of the intersection of 75th Street and Route 59 in Naperville, Illinois, is the first retail center in the metropolitan area to receive LEED Gold certification. In 2009, Environmental Design + Construction (ED+C) Magazine honored Springbrook Prairie with the Excellence in Design (EID) Award.